Shona MacDonald of Mireog, Pippa Sweeney of Pippa Sweeney Designs and Deidre Meaney and Karen Cottier of Wild Oats Soap. 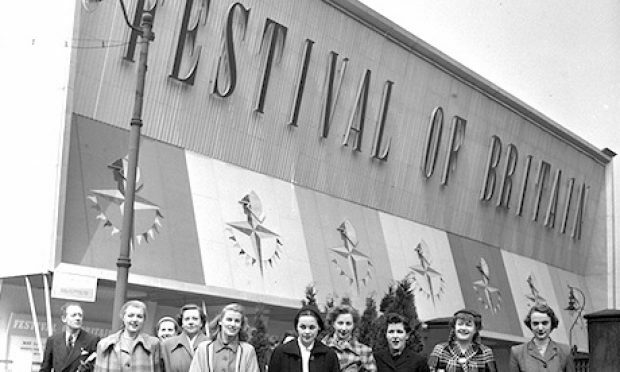 Three of Waterford’s finest craft businesses will display their wares at Ireland’s largest craft and design fair this January at the RDS in Dublin. 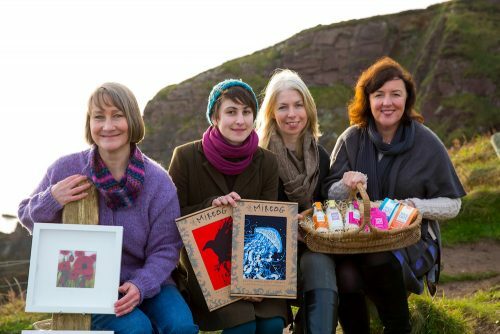 Wild Oats Soaps, Mireog and Pippa Sweeney Designs will join some 450 other professional crafts businesses from January 21st to 24th at ‘Showcase 2018′. The three craft businesses will be showcased under the ‘Made in Waterford’ stand, which is hosted by the Local Enterprise Office in Waterford. The show is attended by trade buyers from more than 25 countries keen to find unique products from Ireland. 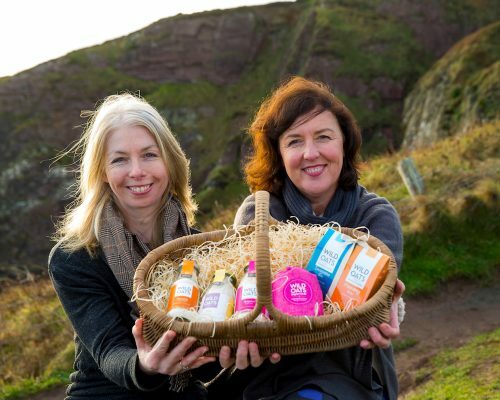 Deidre Meaney and Karen Cottier of Wild Oats Soap. Wild Oats produce a range of award-winning natural handmade soaps, bath milk and moisturising body oils. Founded by Karen Cottier, who later partnered with analytical Scientist Deirdre Meany, the Lismore duo combine their love of things natural with scientific attention to detail. The soothing properties of Oats, which are at the heart of all their products and because only the best will do, it’s only natural that Waterford’s own Flahavans are their oats of choice. 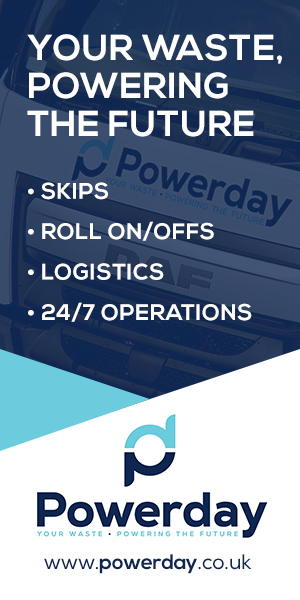 Wild Oats products are stocked in Dublin and Cork Airports, as well as a range of shops nationally. 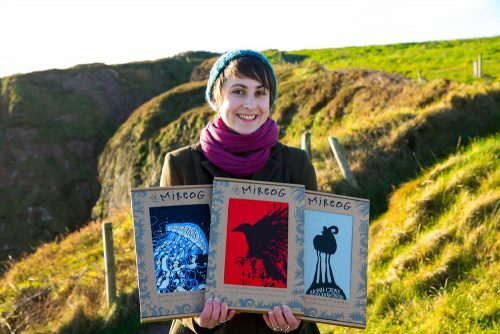 Mireog illustrator Shona MacDonald designs and makes a unique range of organic t-shirts, recycled notebooks and fair-trade tea towels in Irish and other Celtic languages, all designed and hand-printed in her studio in County Waterford and greeting cards which are digitally printed in Ireland. Shona’s products are already available for purchase online and at a range of art and gift galleries across the country. Pippa Sweeney of Pippa Sweeney Designs. Pippa Sweeney is a Waterford based artist, designer and award-winning children’s author. She is also the owner of the Beach House Gallery in Dungarvan. 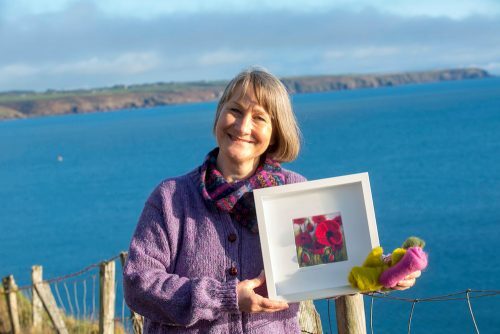 Working from her studio at The Beach House, Pippa creates her felt art and gift ranges. Although the Irish landscape is a major inspiration for her textiles, she loves to work playfully and this is also reflected in her Good Wishes gift range which combines love, luck and little wishes as framed wall art to suit every family celebration. 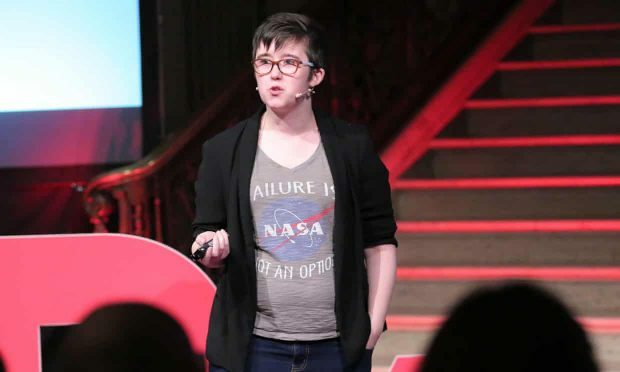 Pippa is a member of the Design and Craft Council of Ireland, has a Masters in Illustration and studied needle felting under Master Felter Birgitte Krag Hansen. Her products are available to purchase at the Beach House gallery or at a range of gift galleries throughout Ireland. At the Showcase 2018 event at the RDS, Wild Oats Soaps will be at stand F80, Pippa Sweeney Designs will be at stand F79 and Mireog will be at stand F81.